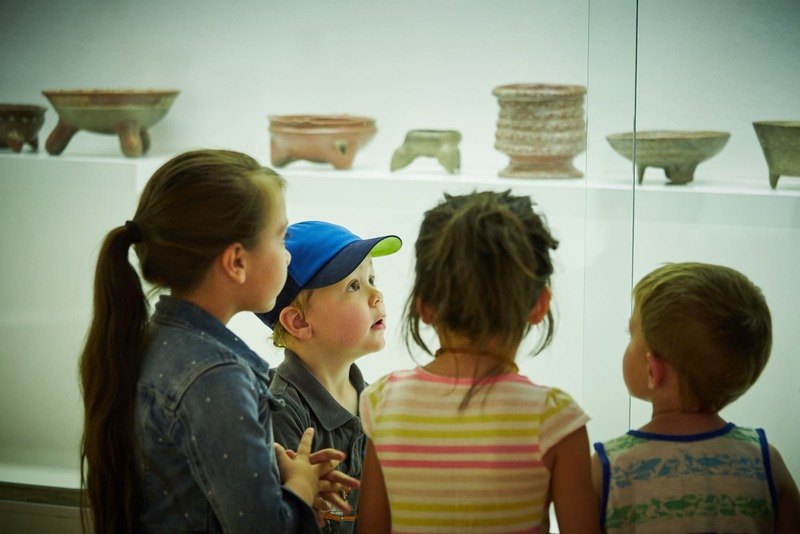 Over the past twelve months our Bus to the Barrick program has brought more than 1000 students to the Marjorie Barrick Museum of Art to explore visual culture. 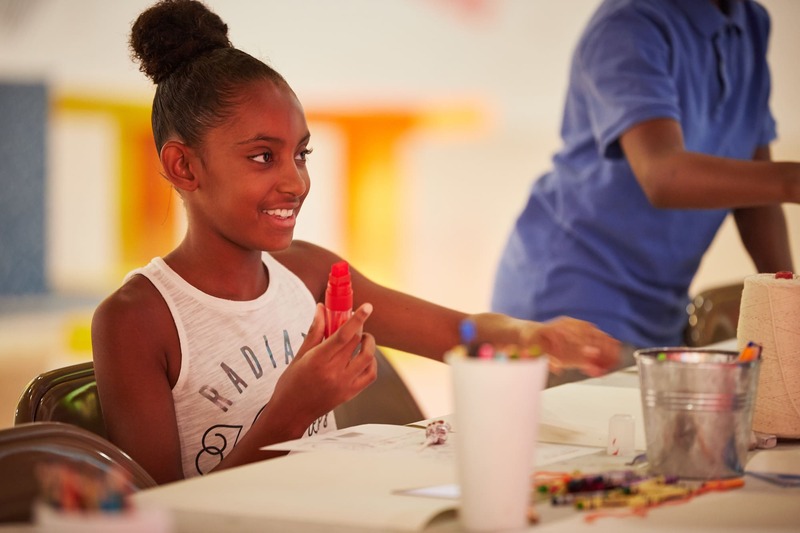 By covering the cost of transport and materials we have been able to offer free exhibition tours and art workshops to schools from every socioeconomic area of Las Vegas. Everyone deserves access to the arts. As always, we believe that an awareness of art can nourish the wellbeing of our community. The arts are a fundamental cornerstone of any healthy culture. Introducing children to a museum is especially important in Las Vegas, where fine art is not always accessible. We see students returning to the Barrick with their families and sharing the ideas they talked about on their field trips. Bus to the Barrick has also given us the opportunity to forge connections with individual schools. Our aim now is to continue the program into 2019. But we need your help. The biggest barrier to field trips is the cost of transportation and materials. The funds you donate will go towards renting buses and buying art supplies for tours. Our goal is to host at least 30 tours and workshops during the 2018-2019 academic year, once more bringing in over 1000 students between 1st and 12th grade. The more gifts we receive, the more opportunities we have to make a difference in the lives of young Nevadans. Thank you! "I loved when you got to draw something yourself. It was amazing. I also loved the art styles." "It was cool how you guys asked us questions about the paintings, for us to see the meaning and breakdown of what the paintings could be." "What I found the most valuable was how respectful the Barrick staff was towards students sharing their ideas and observations. Some of my quiet students really opened up in that environment, which was a joy to see. My students loved having the opportunity to make art not once, but twice during our visit. ... 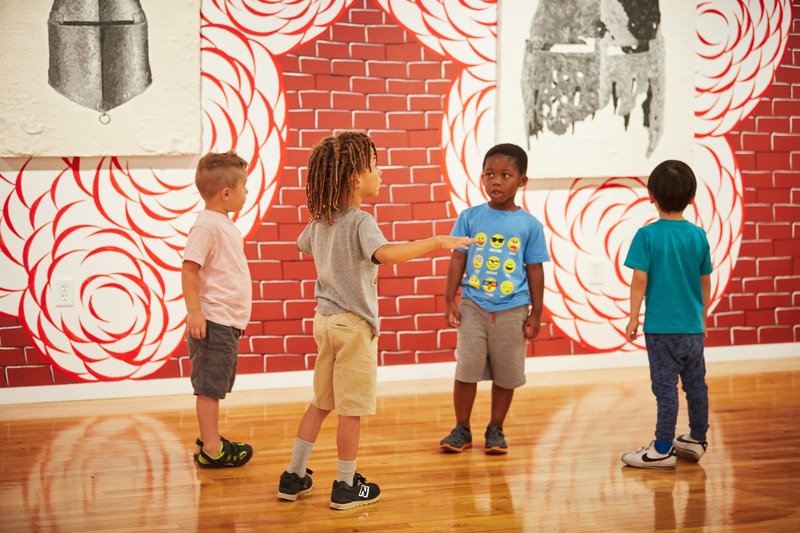 There are few opportunities for visual arts experiences like this in Las Vegas for elementary students." Located on the campus of the University of Nevada, Las Vegas, the UNLV Marjorie Barrick Museum of Art offers exhibitions of fine contemporary artwork and traditional artifacts from the diverse cultures of North and South America. It is a unique space where visitors can experience art in an immersive educational environment. The Museum also hosts performances, film screenings, and lectures. Admission is free. The Barrick is run by a small but dedicated staff. We would like to thank Amanda Keating/UNLV Creative Services for the photographs. Additional thanks are extended to Shahab Zargari, the filmmaker who created our promotional video. Your donation covers bus transportation for one student. If 40 people give us $5 each, we can bring an entire class to the Museum. Every gift makes a difference! Your gift covers some of the materials for one guided hands-on art workshop for up to 40 students. Your gift provides us with all of the materials for one guided hands-on art workshop for up to 40 students. Thank you! Your gift provides bus transportation for one tour of up to 40 students. Thank you! Your gift fully funds transportation for one tour with a hands-on art workshop for up to 40 students. Thank you!